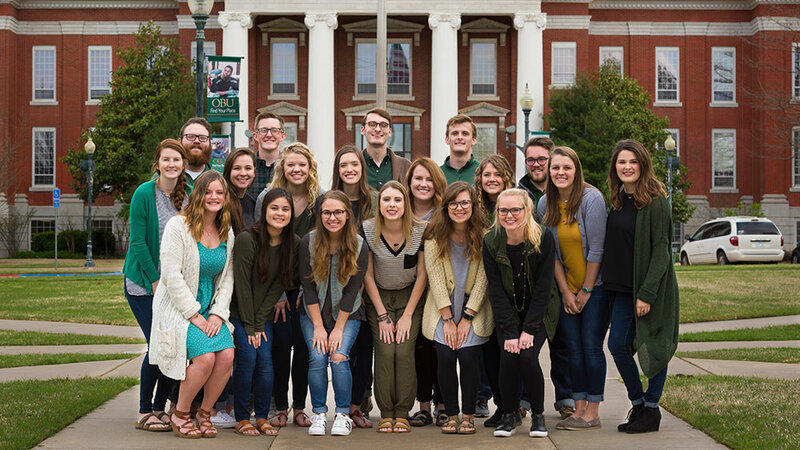 Do you know someone who could benefit from the personalized, challenging Christian college experience OBU provides? Give us a few details about that student. Your recommendation could make a lasting difference in a student's life.